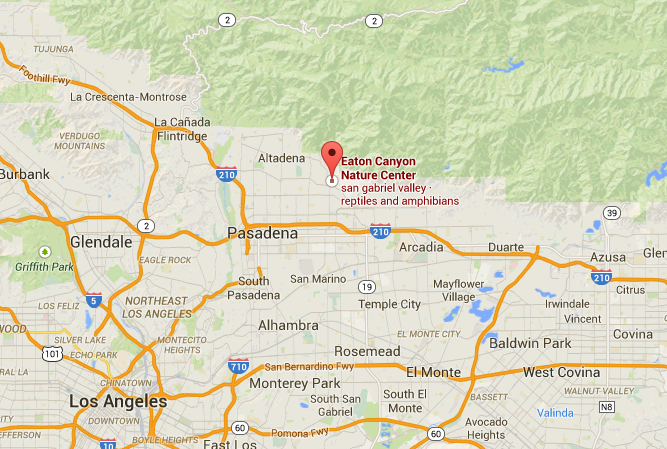 The Eaton Canyon area is to the northeast of Los Angeles. The group, which included some who had done the same hike previously, was outfitted with backpacks, first-aid kits, extra clothing, food and water but did not expect to be in the wilderness all night, Jones said. The hikers were airlifted to safety and have been reunited with their families, the Los Angeles Times says, also noting that “at least two” members of the group appeared to be limping in the footage taken by news stations.